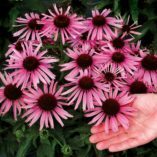 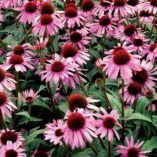 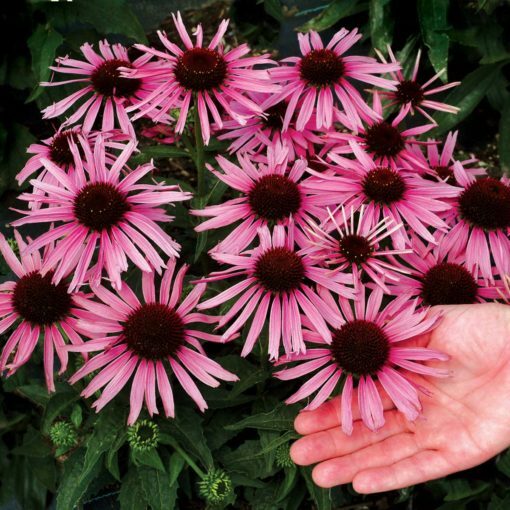 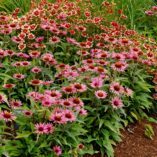 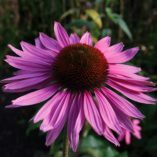 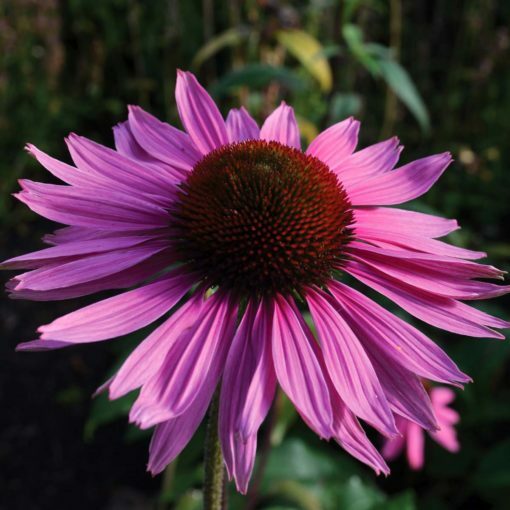 Echinacea ‘Satin Nights’ | TERRA NOVA® Nurseries, Inc.
'Satin Nights' has it all – a wonderfully compact habit only 18″ tall, purplepink flowers 4½” across with ribbon-like petals held out horizontally, and dark cones. 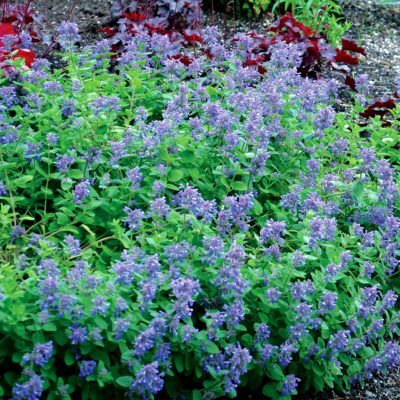 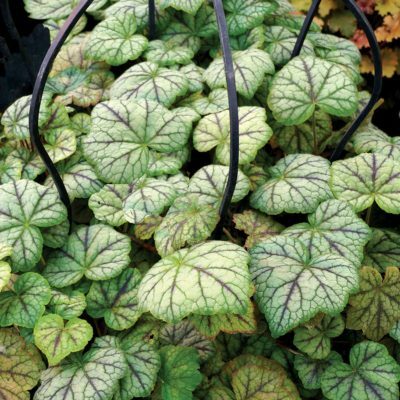 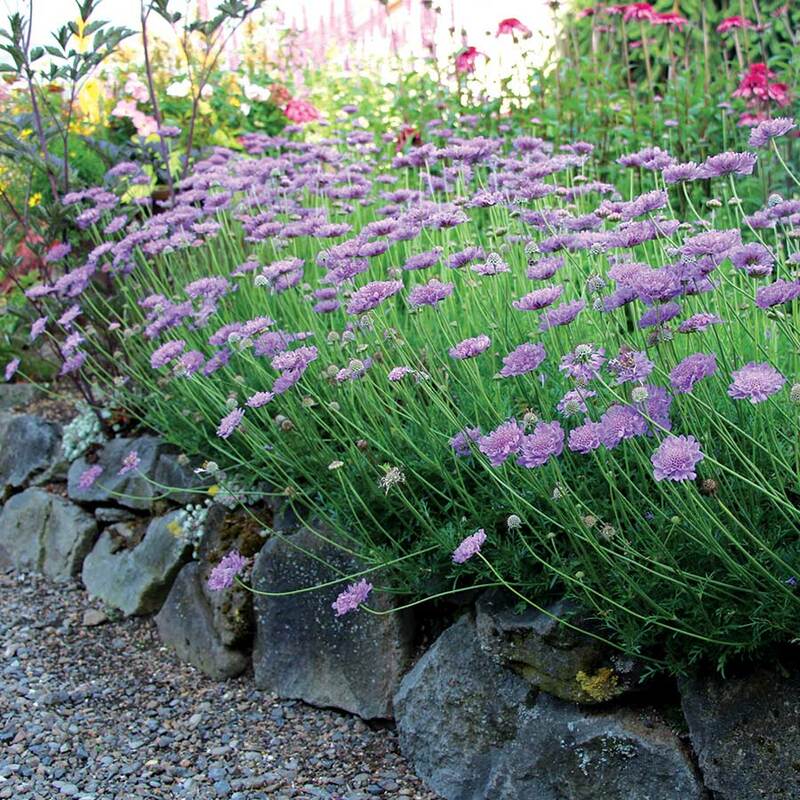 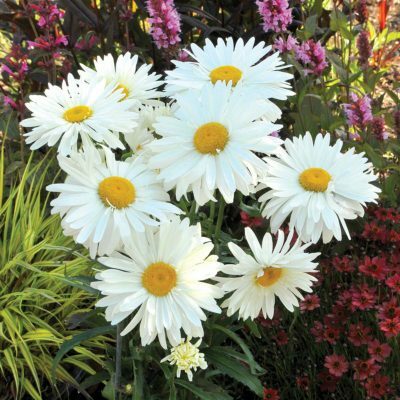 It is great used in the front of the border or in mixed beds. 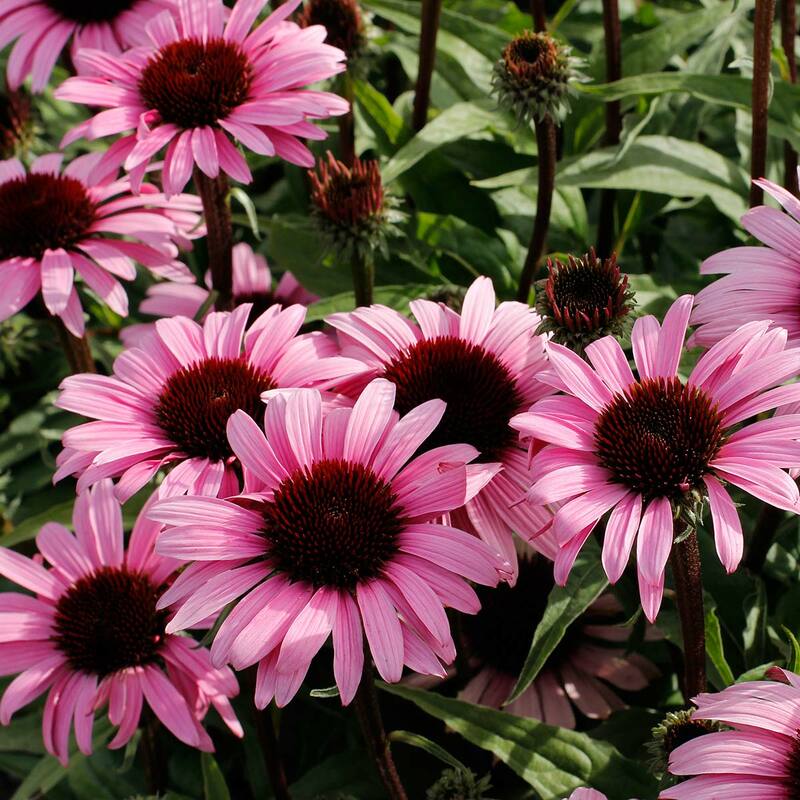 Clean and reliable, you'll enjoy this wonderful Echinacea everywhere in your garden. Not just another purple Echinacea. 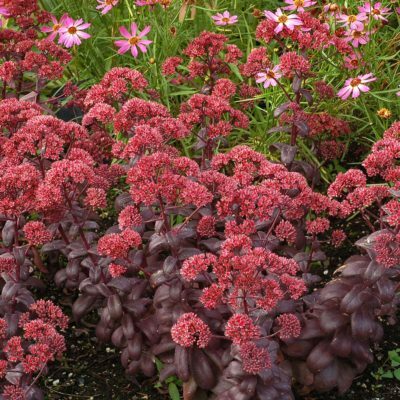 12" / 15" / 15"
Dwarf type Merlot, with dark stems and large rose purple flowers. 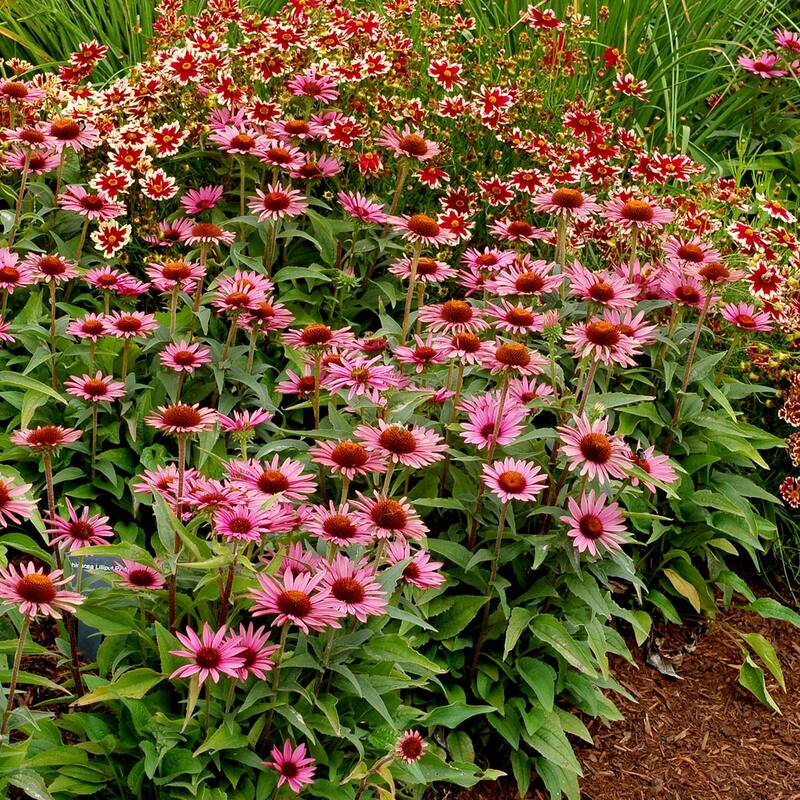 Great edger.